I was very pleased to receive the following copy of a TripAdviser review from our friends at the Novium. It is I think the Club’s first TripAdviser review, although others may know better! 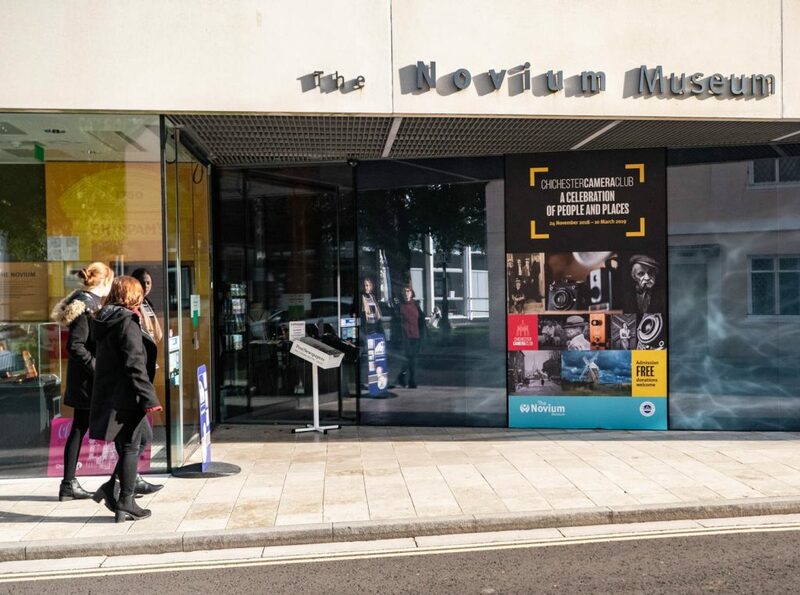 I’m ashamed to say I had never visited the Novium before. What drew me in this time was the wonderful exhibition celebrating 125 years of the Chichester Camera Club and its forebear the Chichester Photographic Society. The Photographic Society survived WWII, then folded in 1945. After 4 years, from the ashes arose CCC. A professional curator was involved in the hanging and it shows in the finished show. I will return for a second or third appreciation of this great show. Open until 10th March. Not to be missed.